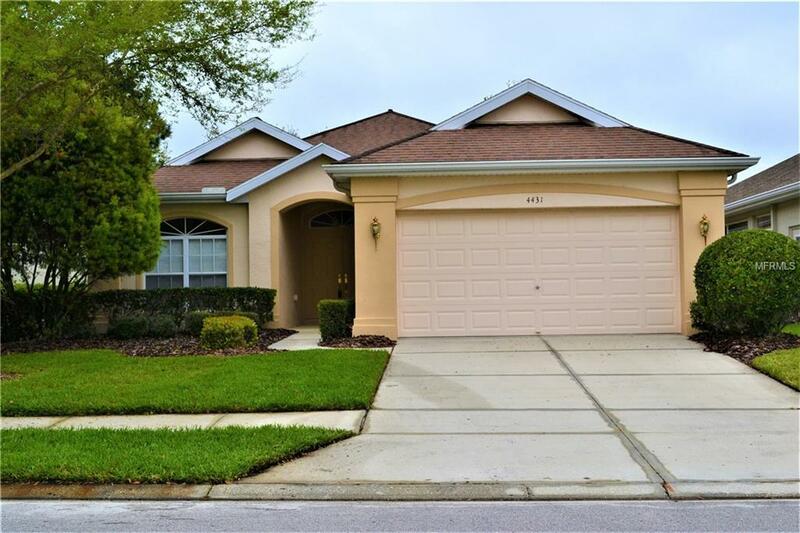 Are you ready to relax in the Florida sun? 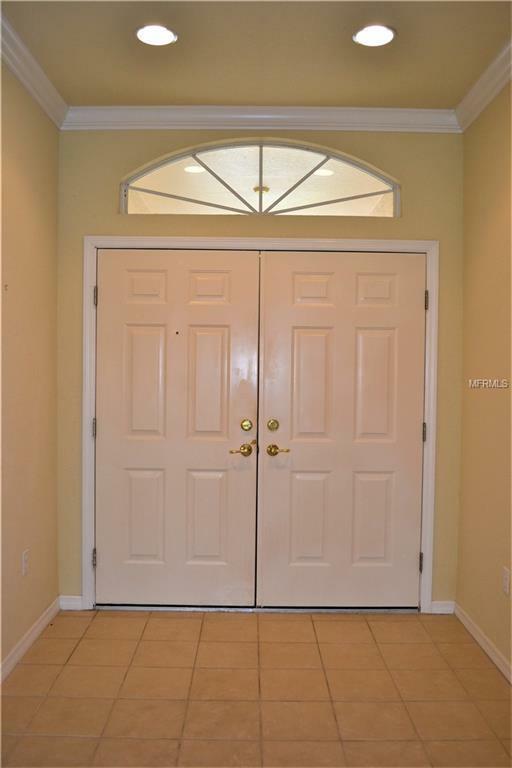 This 3 bed 2 full bath villa in Hernando Oaks overlooks the golf course from a spacious screened lanai. 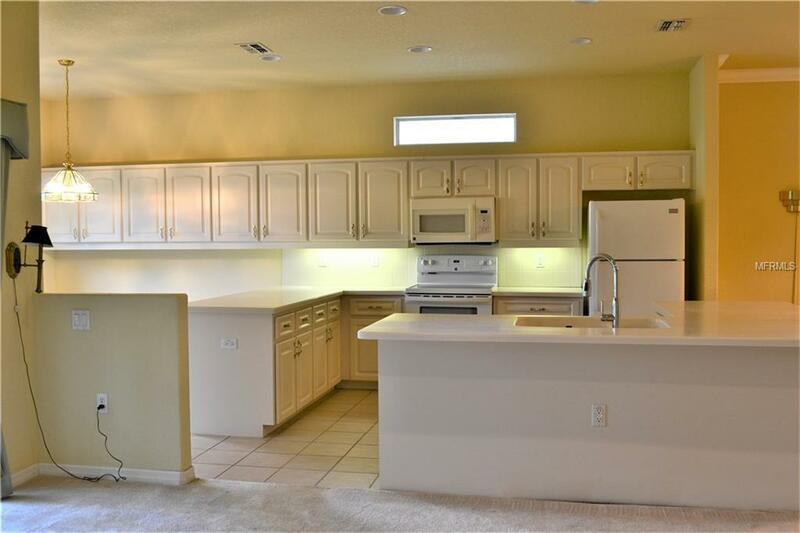 Almost new appliances solid surface counters and Plenty of storage highlight the kitchen. Master bath includes jetted tub and separate shower. 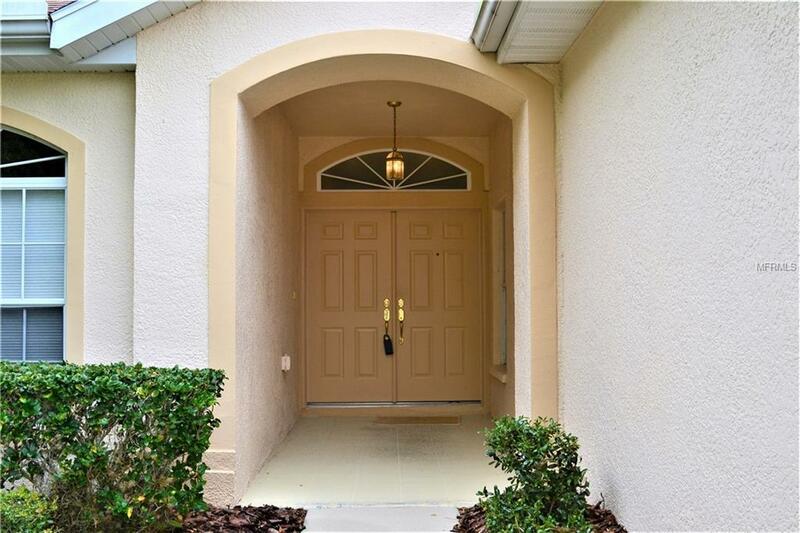 Gated community with clubhouse and lots of social activities.Call for an appointment today.